This book addresses the basic concepts and theories of collaborative strategy.It presents an introduction on the topic of alliance research. 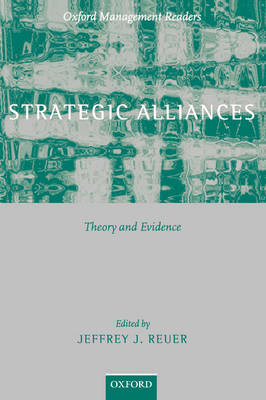 This volume goes on to suggest the economics perspectives on alliances as well as how to select the most beneficial alliance. It also presents features a section on real options, an important and emerging feature in the area of strategy. The concluding section introduces relational perspectives of collaborative strategy.